9 holes are on grass in the park. 4 of them are near a lake and the rest are in the woods. Up and down the hills with tight tree holes. A very challenging par 57 course. 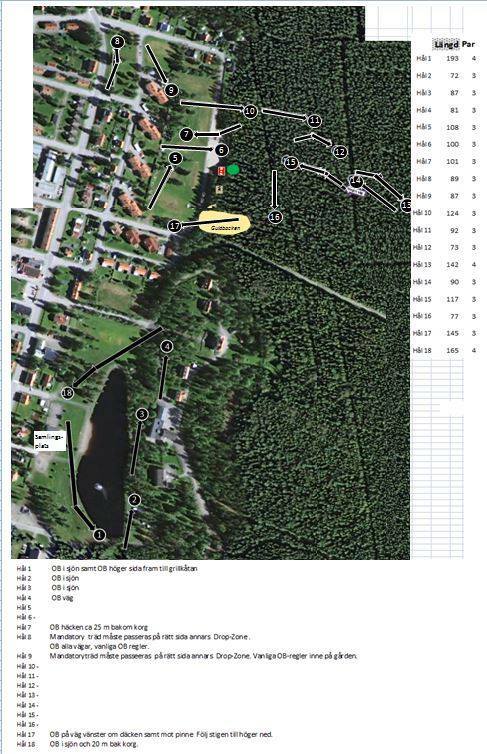 Have you played at Boliden Norrlandstourslingan? Be the first person to review this course!